Have questions about Our Scentsy products? Want to join, however you don’t know how to get started? 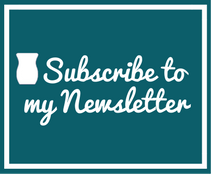 Here you will find many answers to the most Scentsy® Frequently Asked Questions. Feel free to contact if you have any additional questions you may have. I am always here to help!!! Q. What is Scentsy All About? A. Scentsy is a direct selling, wickless candle company. The Scentsy headquartes is located in Meridian, Idaho. 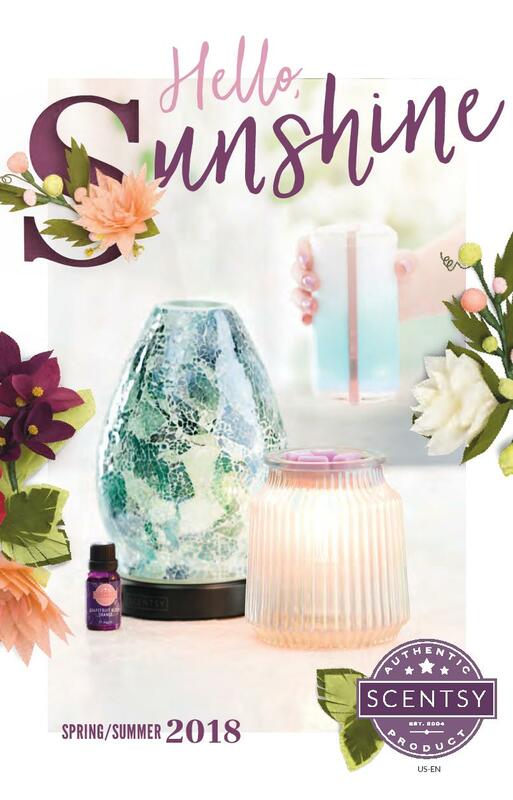 The company is owned by Orville and Heidi Thompson and sells its products through a field sales force of Independent Scentsy Consultants, who market and sell Scentsy products through home parties, basket parties, events, fundraisers and more. Q. Can I sell Scentsy products at fairs and events? A. Of course! Consultants are allowed to sell at local events, fairs & expos. You can choose to purchase inventory to resale at the events or decide to simply take orders. Please note, only one consultant is allowed to sell Scentsy products per event. Q. Do I have to purchase the consultant Scent of the Month Kit? A. No, consultants are never required to buy products. Q. What kind of wax are Scentsy Fragrance Bars made of? A. Scentsy uses a food-grade petroleum based wax. This wax is used because of its superior scent loading ability, melt point and firmness. Scentsy looked into vegetable based waxes, but we just couldn’t create a quality fragrance bar. Q. What is food grade petroleum wax? A. It’s basically the same wax that gives apples there shine in supermarkets. Q. What type of oil do you use in your candles? A. Key fragrance oil, the highest grade of oil before processing. Q. How long will our Candle Bars last? A. Each candle bar will last a minimum of 50-80 hours, some even last longer! It all depends on the strength of the fragrance. Q. Should I use a whole candle bar at once? A. Candle bars break-a-part into six sections. Just break off one or two candle bar sections and place them in our Wickless Candle warmer. Next turn on your warmer, relax and enjoy. Q. How hot does the wax get when warmed? A. The wax will be heated to just above body temperature, it won’t get hot enough to burn or harm anyone. Q. How do I clean the wax out of the warmer? A. Place the warmer lid in the freezer for 5-10 minutes, once the wax is cold enough it should slide out. You can also pour melted wax into a disposable container and wipe the candle warmer lid with some paper towels or napkins. Now you can pop in another piece of your favourite scent. Q. 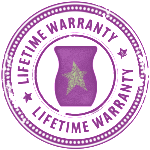 What is the wattage of light bulb used in Scentsy candle warmers? A. Our Wickless candle warmers us a standard 25 – 20 0r 15 watt, small based light bulb. Each new warmer comes with its own light bulb. Q. How much does shipping cost? A. Shipping is free on all US orders that total $200.00 or more before taxes. For orders between $0.01 and $79.99 the shipping cost is $8.00. And 10% shipping will apply on order between $80.00 and $150.00. For the complete Scentsy Shipping Guide click here: Scentsy Shipping!!! Q. How long until delivery? Q. Can I sell Scentsy products online? A. 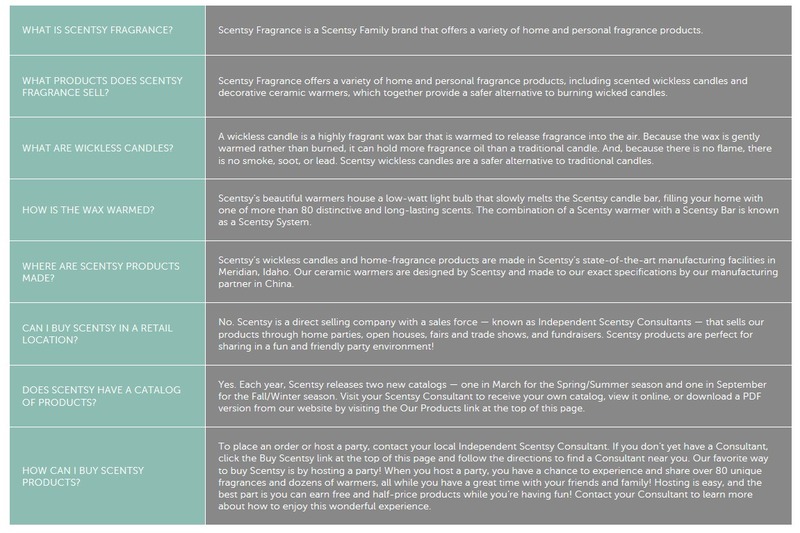 Yes, independent Scentsy consultants can sell products online through their replicated website. Q. Can I sell Scentsy products on eBay? A. No, independent consultants are prohibited from selling on eBay or any other auction type website or service. This is policy is in place to maintain the quality and integrity of our products. Q. Can I create my own personal website? A. Yes, independent consultants can create their own website, however all independent websites must be approved by the home office. Q. Is there a monthly or quarterly minimum sales requirement? A. In order to remain an active Consultant, you are required to sell a minimum of $150.00 of Scentsy products per quarter (every 3 month). This can easily be accomplished by hosting a home show, through online sales or a book party. Q. How do I earn commission on my team’s sales? A. In order to earn commissions on your team’s sales, you must first become a lead consultant and sell a minimum of $500.00 of Scentsy products per month in personal retail volume to qualify. A Lead Consultant is someone who achieves $500.00 in monthly personal retail sales, $1000.00 in group wholesale volume in a month and have one active frontline consultant. Q. Who do customers write their checks to? The Scentsy Company or the consultant? A. Checks need to be made out to the Consultant and not the company as we submit all party orders online. For customers paying by check, payment is made using the Consultant’s credit card or a debit card. Q. How does the starter kit cost? A. Canadian Scentsy starter kits are $99.00 plus shipping and handling. Each starter kit contains 80 plus scent samples and everything you need to start your successful Scentsy Wickless candle business. Q. How long does it take before I receive my starter kit? A. Starter kits are generally shipped by Scentsy within 72 hours of receiving your application. All Scentsy orders and Starter Kits are shipped via UPS.